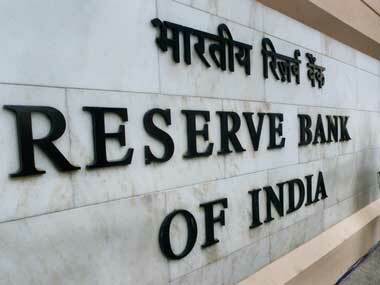 RBI poised to raise interest rates for the first time since January 2014; will it happen this week or in August? 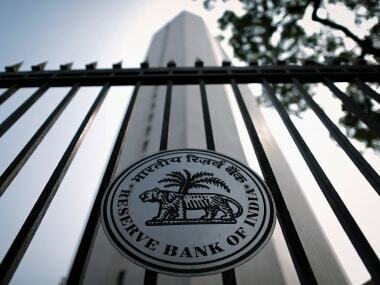 Mumbai: The Reserve Bank of India (RBI) is getting poised to raise interest rates for the first time since January 2014, analysts say - the question is whether this will happen on Wednesday or in August. 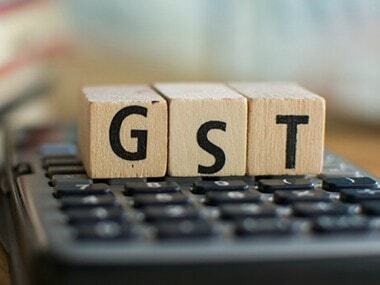 The anticipated increase could put a dent in growth, which has recovered after blows from the November 2016 demonetisation and the bumpy July 2017 launch of a national goods and services tax. 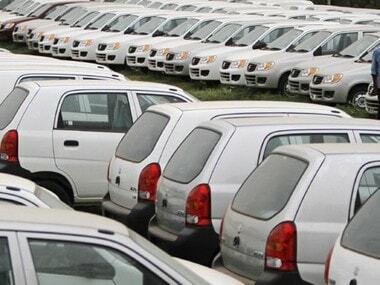 India reported stellar 7.7 annual percent growth for the quarter ended 31 March. But the key concern of the central bank, which has long kept the repo rate at 6 percent, is the inflation rate, which is widely expected to climb further. A sharp increase in global oil prices has hit the Indian economy hard and the rupee, among the best performing Asian currencies last year, is one of the worst in 2018. The RBI headquarters in Mumbai. Reuters. A Reuters poll before the January-March growth data showed that 40 percent of nearly 60 respondents saw a rate hike on Wednesday, while nearly 70 percent of 44 projected that in August - a sharp contrast to an April survey seeing an increase only in 2019’s second half. But the robust growth data caused some to see a rate increase sooner rather than later for the repo rate, at its lowest since November 2010. “While we had pencilled in the first hike for August, we now think there is a good chance the monetary policy committee will pull the trigger in June,” said A Prasanna, chief economist at ICICI Securities Primary Dealership in Mumbai. ANZ also changed its rate-hike view, seeing a 25 bps increase on 6 June, to 6.25 percent, and another such one in August. India’s annual consumer inflation was 4.58 percent in April, the sixth straight month when it topped the RBI’s medium-term 4 percent target. In May, the Philippine and Indonesian central banks - lifted their benchmark rates for the first time since 2014. In March, China raised a key short-term rate following a Federal Reserve’s rate hike. Wednesday’s RBI meeting comes one week before a Fed policy session that’s expected to increase US rates again. If India’s monetary policy committee does not raise rates this week, it would instead shift its stance to “tight” from “neutral”, many analysts said. “Markets are clearly pricing in 50 basis points rate hike in the next six months primarily due to concerns over oil prices rising further and rupee weakening more,” said Anindya Dasgupta, managing director and head of trading at Barclays in Mumbai. If the repo rate is not hiked until August “it will lower the credibility of the central bank given that many other Asian central banks have already acted,” he said. The three-month sovereign treasury bill yield has risen by 30 basis points to 6.40 percent since the April policy meeting while the spread between 10-year benchmark bond yield and repo rate widened as much as 195 basis points, its highest since March 2009. The rupee has weakened by about 4.7 percent against the dollar in 2018. 1RBI poised to raise interest rates for the first time since January 2014; will it happen this week or in August?